“Rejoicing Spirits” is a service is held on the 2nd Sunday of each month at 2:30 pm. It provides a worship experience specially crafted for Special Needs individuals and their caregivers. It is joyful and communal, and always includes fellowship socialization immediately after the worship. The Lutheran Church of the Holy Spirit welcomes you. You are invited to worship on Sunday mornings, grow with Faith Formation Ministry, rejoice with Music Ministry, and serve with Outreach Ministry. Join us and be empowered by the Holy Spirit for Ministry in Daily Life. 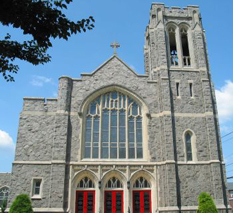 St. John’s is an active, vital, ever-growing congregation located in Emmaus. 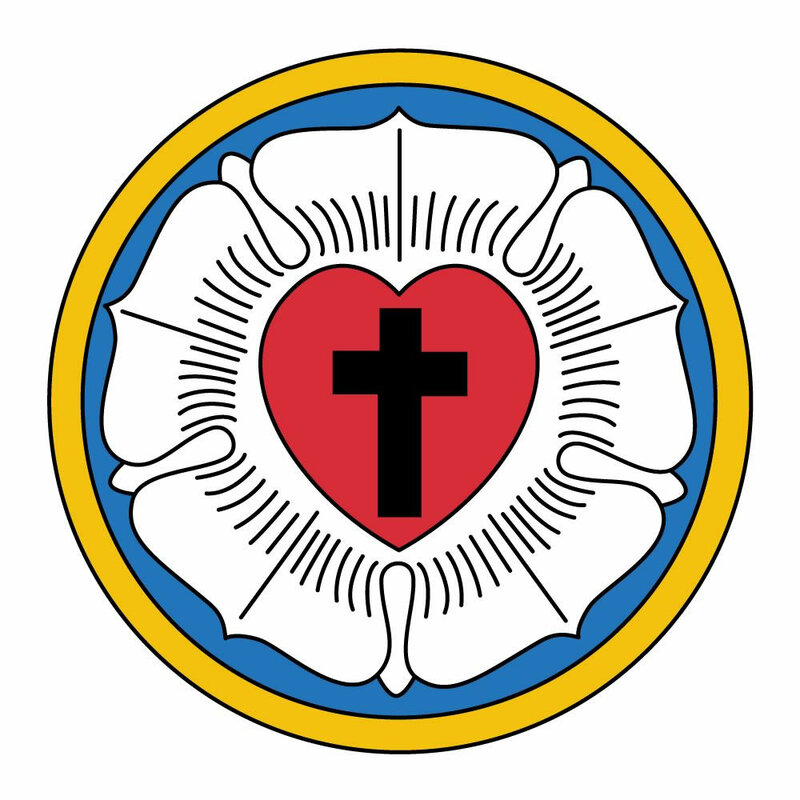 The members of St. John’s Lutheran Church are people of God, called through our Baptism to be the living body of Christ, and to proclaim , teach, and do the will of God in the world. We have many worship, learning, and service opportunities. We welcome you and invite your to join our family of faith as we seek to live as disciples of the Lord Jesus Christ.